The Montgomery County Watershed Restoration and Outreach Grant program, offered by the Montgomery County Government and the Chesapeake Bay Trust, is now accepting proposals to support watershed restoration and outreach throughout Montgomery County. 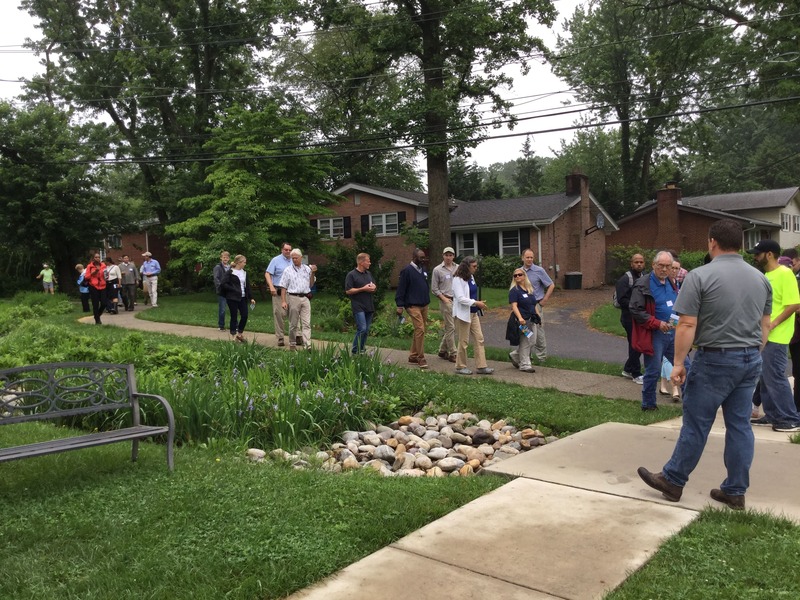 The Montgomery County Watershed Restoration and Outreach Grant Program encourages small-scale on-the-ground restoration practices like rain gardens and permeable pavement to reduce stormwater runoff and pollutants through community-based restoration. Equally, outreach and stewardship activities engaging Montgomery County residents in the restoration and protection of the local rivers and streams of Montgomery County are highly encouraged. This funding opportunity is made possible through the County’s Water Quality Protection Charge and is available for projects throughout Montgomery County for grant awards of up to $100,000. The Trust welcomes applicants from 501©3 non-profit organizations such as community associations, faith-based organizations, youth, and civic groups, watershed organizations, and others. Nonprofits and communities with property in common ownership are strongly encouraged to apply. More information is available by visiting the Chesapeake Bay Trust website. Please note that the municipalities of Gaithersburg, Rockville, and Takoma Park are not eligible for funding in this program; however they are eligible in a separate Outreach and Restoration Grant Program that is also open now with the Trust. 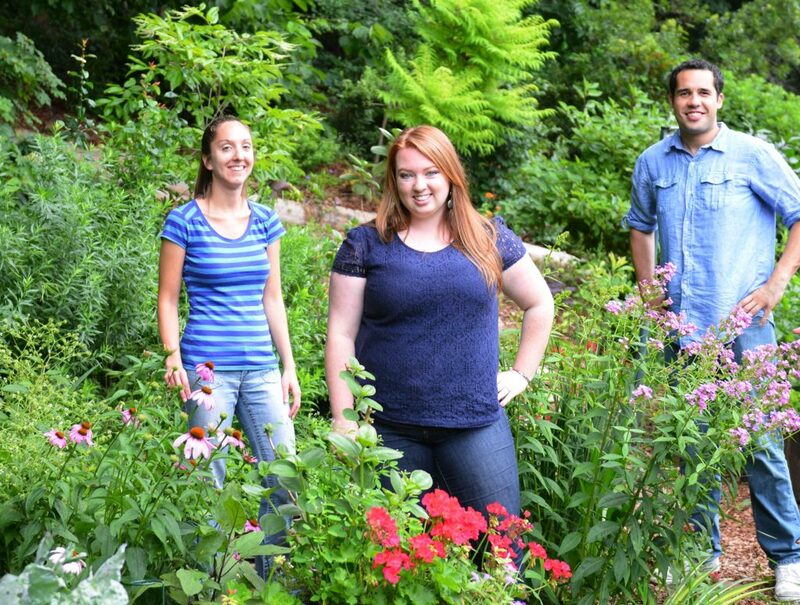 5 comments on "The Montgomery County Watershed Restoration and Outreach Grant Program is now OPEN!" We are working with a technology developed at the University of Maryland which involves the magnetic harvesting of algae from water. The technology received seed money from the Chesapeake Bay Seed Capital Fund as well as state and federal grants. The inventor (working through Manta Biofuel) is currently demonstrating this technology in closed ponds for the production of biofuel. We would like to set up a call with our team to discuss a potential project for demonstrating this process in open waters to “harvest” algae blooms from Montgomery County rivers, streams and lakes impacting the Chesapeake Bay. Our team (S34Y) wants to start testing this process for the purpose of remediating algae blooms and controlling algae growth. The process would complement ongoing efforts to create natural bioremediation to control runoff of nutrients, byproducts into the watersheds. We would like to learn more about this process and whether our proposed efforts would fit within the parameters. Please contact me at 240-242-3375 or 210-414-1746. We are asking for financial assistance for integral development to make our households viable. I would like to know if I would be qualified for watershed assistance for the creek that runs through our property located at 13716 Travilah Road, Rockville, MD 20850. We are located at the bottom of the hill and are very susceptible to flooding and erosion of the creek bed. We have worked very hard over the 24 years that we have lived here to clean and maintain this beautiful little ecosystem by planting willow trees to help retain and filter the creek and creek bed. We connected to city sewer and water as to prevent raw sewage from flowing into and contaminating this creek and its wildlife as was present when we bought this property in 1994. Any information on assistance to help further protect this area would be greatly appreciated! The watershed restoration and outreach grant program funds projects that increase public engagement and promotes stewardship activities that reduce pollutants through community-based restoration practices. Eligible applicants must be 501c3 registered nonprofits. The grant program is not designed for assistance on individual residential properties or for large projects such as stream restorations. Contact the Chesapeake Bay Trust to discuss your interests and to determine your eligibility. Montgomery County offers several residential assistance programs such as RainScapes and TreeMontgomery that can help reduce stormwater runoff.